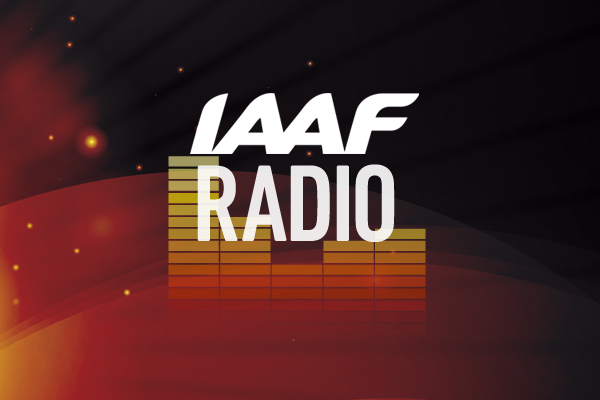 As the official governing body of the sport, the IAAF has a commitment to deliver news, results, rankings and statistics from athletics around the world. 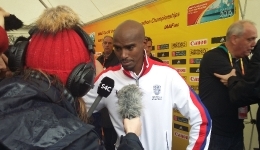 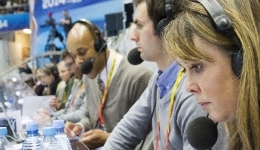 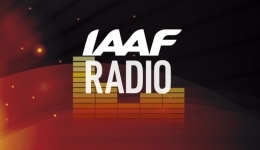 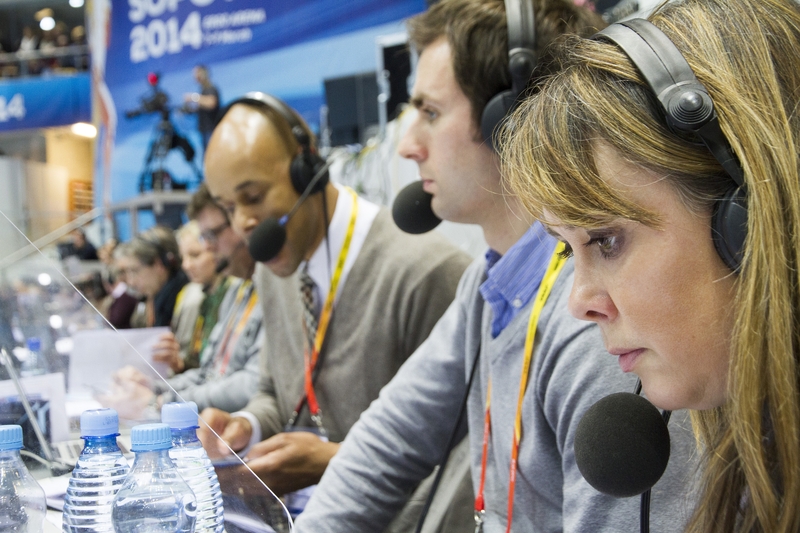 LBP has been involved in ‘IAAF Radio’ since its inception as consultants whilst providing a broadcast team for key meets each year ensuring that the service is streamed to athletics fans around the world. 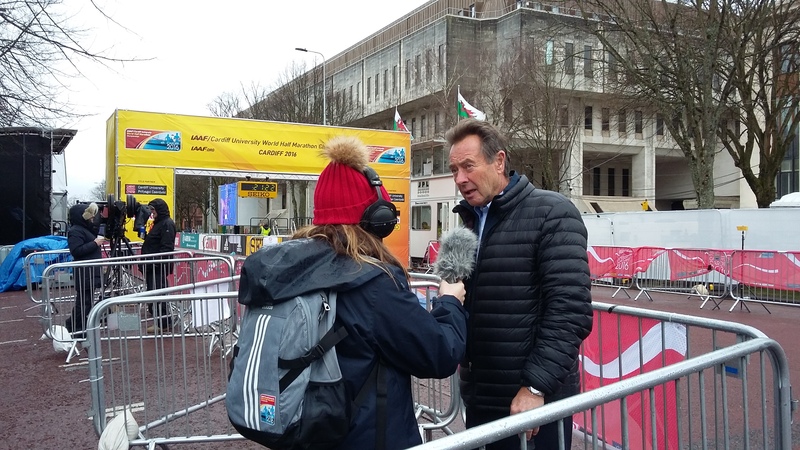 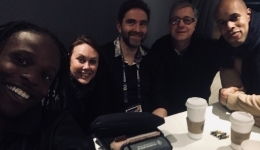 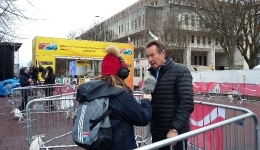 The meetings have taken place on almost every continent, with Lloyd Bell facilitating IAAF Radio in locations such as Beijing, Bahamas, Oregon and Cardiff. 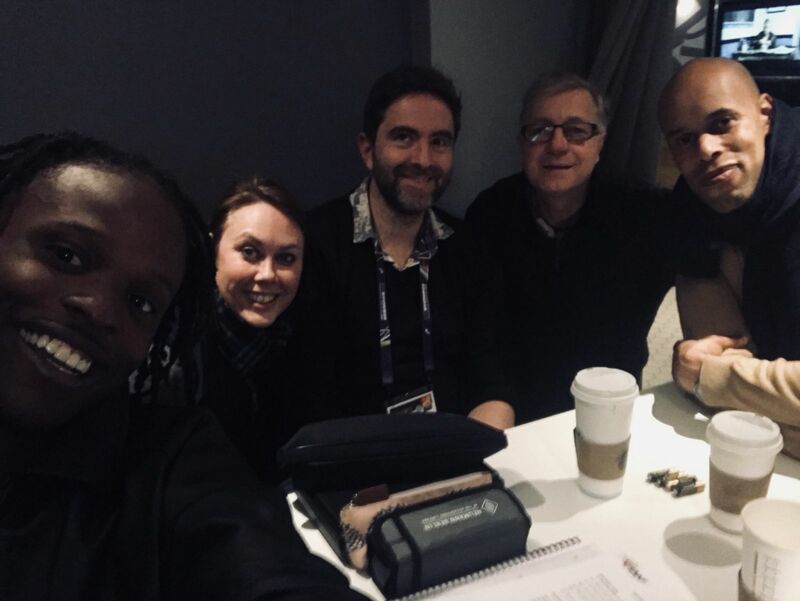 From 2017, the LBP team will provide online radio coverage of all IAAF Diamond League meetings throughout the busy calendar as well as coverage of the year’s major International competitions such as the World Championships in London and World Under 18s Championships in Nairobi.